Youth Leadership New Braunfels is a program of the Chamber and the Leadership New Braunfels Alumni Association. This program for local high school sophomores and juniors aims to train students in leadership techniques and community awareness so they become familiar with current issues, community resources, opportunities and other factors influencing the direction of their community’s future. The program will begin in September with a parent and student orientation and an all-day retreat at T Bar M Camps and Retreats. Following the September activities, the class will meet monthly for seven school-day sessions from October to April, culminating with a graduation ceremony at Seekatz Opera House. The sessions will cover topics such as leadership skills, tourism, history, arts, government, the justice system, health care, business and economic development, and education. The program is open to 10th and 11th grade students who have at least a “B” average at New Braunfels High School, Canyon High School or a private high school within the NBISD or CISD attendance zones. 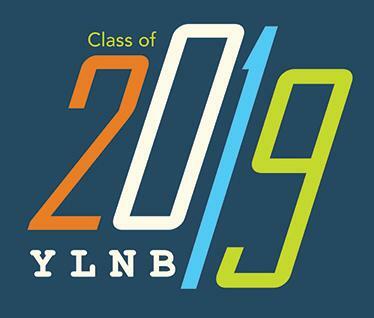 Interested participants will submit applications and references to the Chamber and final participants will be chosen anonymously by the Youth Leadership New Braunfels Selection Committee. The committee’s goal is to select a diverse group of students who demonstrate leadership potential and are motivated, creative and interested in developing leadership skills and a sense of community. Tuition for the program is $175.